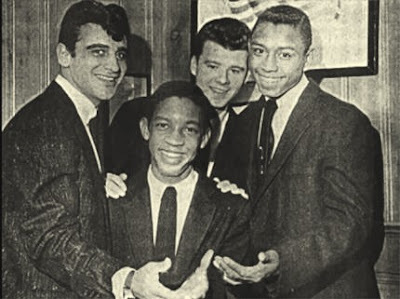 Another unrecorded group this from White Plains N.Y.
Tom Gerard,Bobby Benedict,Carmine Izzo,Jimmy Markey and Chris Schettini.they have many personal changes. Above The third Question's group. 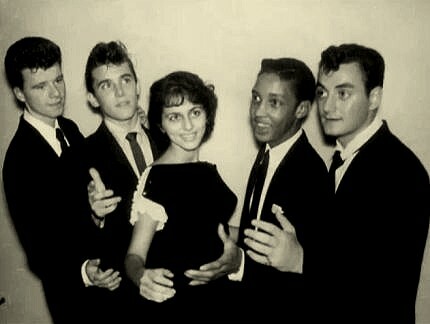 They became soon The Del Rays on Moon Records(see in this blog).